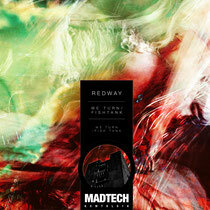 Kerri Chandler’s MadTech Records drops ‘We Turn / Fishtank’ by Redway this January, comprising two A-side tracks from the British artist, with two of MadTech’s leading artists on production duties, namely Citizen and Thefft. Robbie Redway, better known as simply Redway, is a multi-talented singer, songwriter and instrumentalist based out of Southern England. 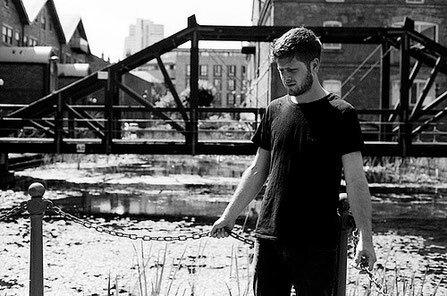 Redway’s talents have become more and more evident over the past year with the young artist working alongside the likes of Midland, Pedestrian and other up and coming producers. First up is ‘We Turn’, with classic deep house tropes driving the musicality, while Redway’s heartfelt vocal lines add a shimmering charm and modern appeal to the record. Citizen’s production skills are also prevalent with tinges of soul and intricate processing running throughout the track. Following and closing the single is ‘Fishtank’, which again sees Redway deliver something striking and distinctive in its own right. Another idiosyncratic house cut, built around poetic vocal styling’s from Robbie again, gritty stripped back rhythms and sub-led low-end tones, fuelling its rugged yet dreamy dance floor appeal, a characteristic you’d expect to hear with Thefft being thrown into the production process. It’s out January 27, check it out below.